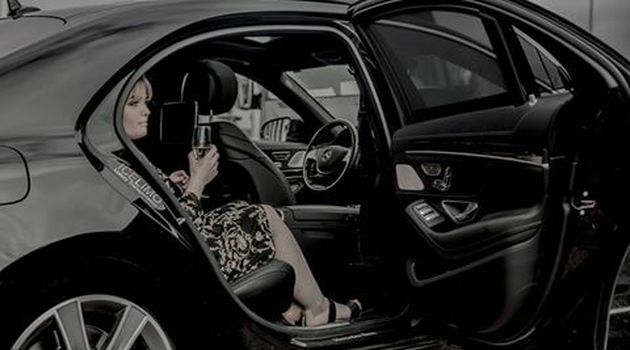 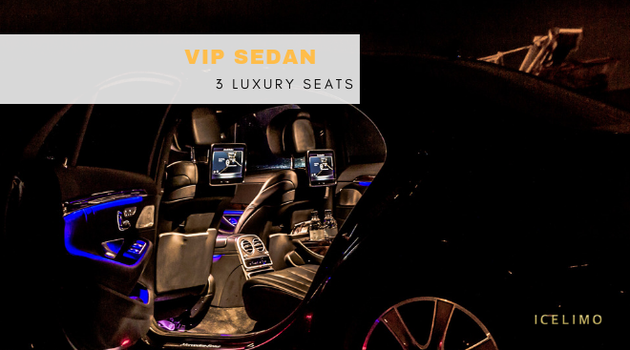 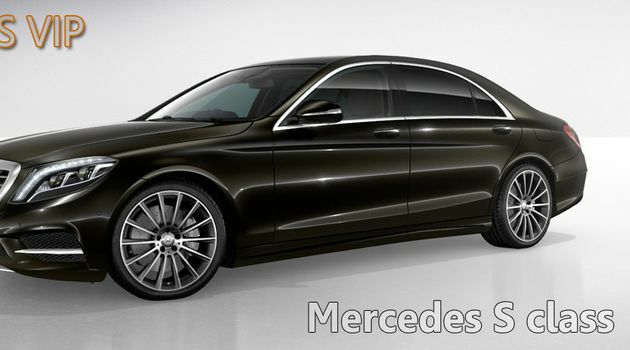 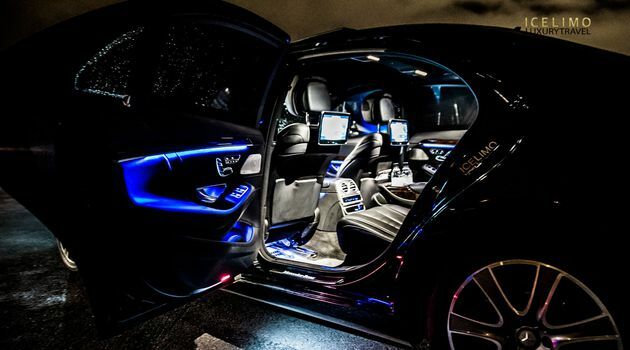 Your chauffeur will meet and greet you with your private chauffeur driven Mercedes S500 class L version at the Airport. 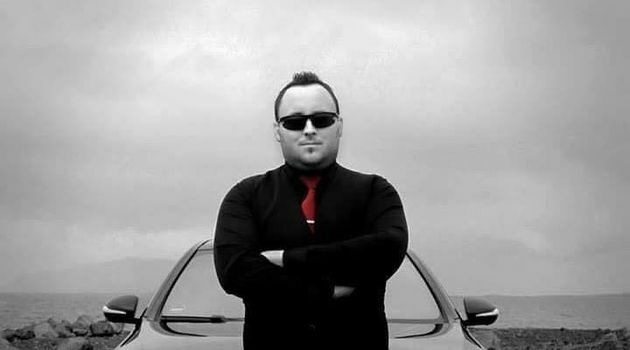 He´ll be displaying a greeting card with your name directly after you come through customs at the airport. 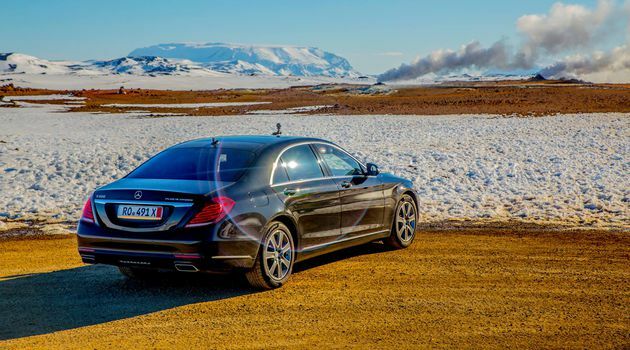 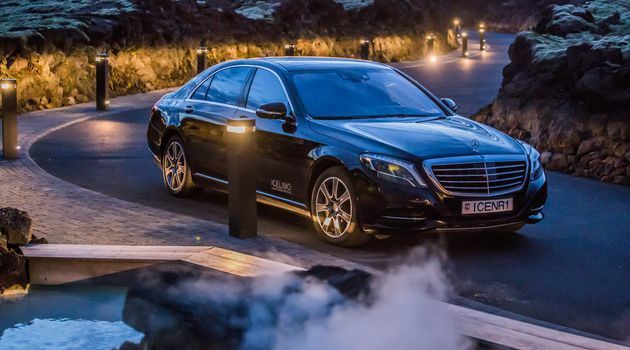 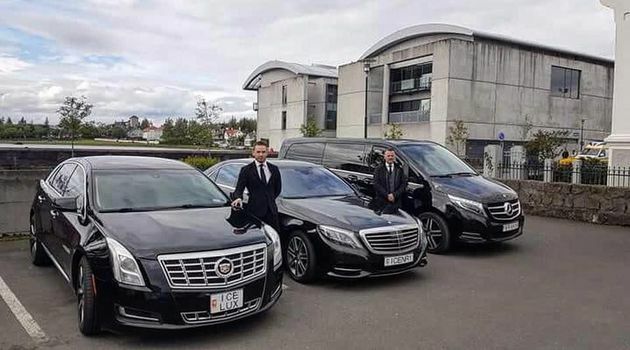 Your chauffeur and guide is specially trained for safe and reliable driving and also knows the facts and figures about Iceland and the surrounding areas. 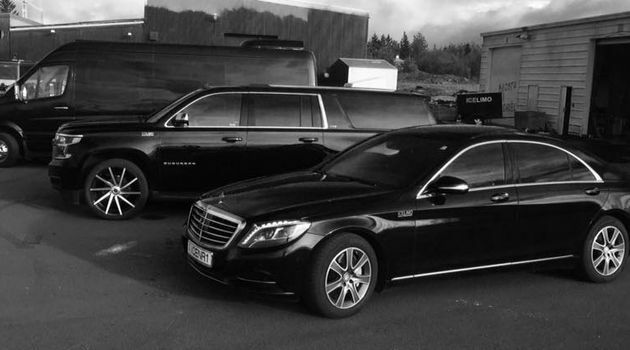 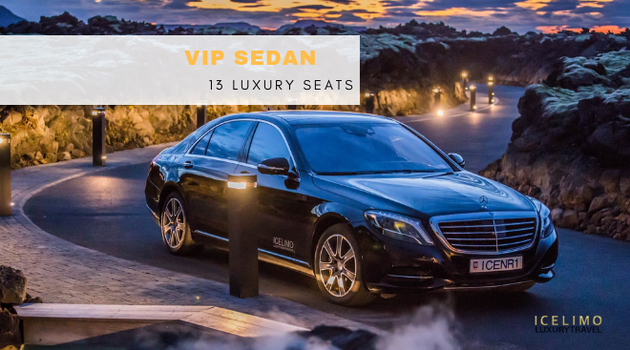 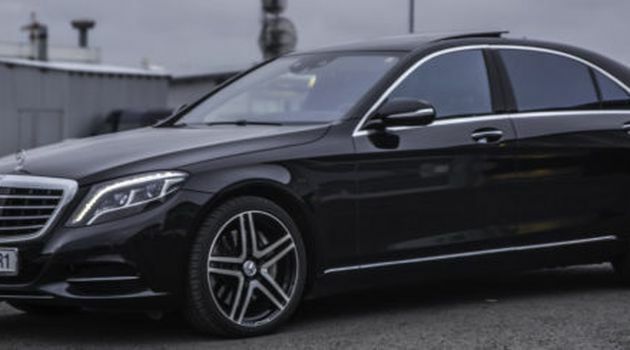 All of our chauffeurs have special license number 450 from the road administration of Iceland to be allowed to drive chartered cars and buses..